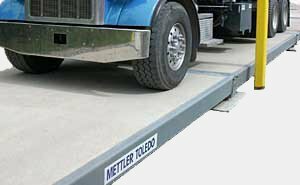 Many companies assume that the weighing results from their weighbridge are always accurate. 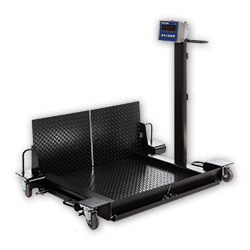 This is especially true when the scale has been checked and approved by a government metrology agency. However, regulations do allow some amount of error even in legal-for-trade applications. This short webinar explains how accuracy can vary and what it means to your business.